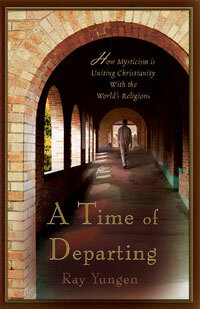 I have just finished Ray Yungen’s book A Time of Departing. I cannot stress enough, what a great book this is on contemplative prayer, and all that is connected with the ancient mystical practices. I would encourage everyone to read this, as it is a comprehensive book on what is happening in our churches, and the world around us. He makes no accusations, that he does not back up, and you can see the study, and research he has put into writing this book. 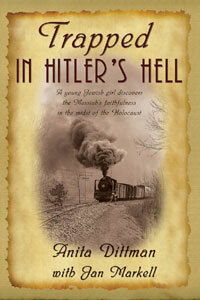 I consider myself blessed that LHT, publishes these kinds of books, as I know they are not considered popular. I also have read Ray’s book For Many Shall Come in My Name, and Kevin Reeves book, The Other Side of the River, and Warren Smith’s book, False Christ Coming, and I have learned so much from these authors. I have recommended these books to friends and family, and they have made it into the hands of pastors, and others who are caught up into the Emergent Church. When I defend the faith to others, I can do it, because of these authors, as they have written a wealth of information, and there are no other books that are such great resources. If you are a watchman on the wall, these books should be in your library.